Alston, CA, Jul 15 / Julin 31 – The government has today paved the way for businesses, organisations and persons wishing to use the Atomic calendar with its official adoption tomorrow. The Atomic Calendar Act 2013 allows the full use of the Atomic calendar from the first day of the new year tomorrow, 1 Trinity 68 A.E. Government organisations will from tomorrow be allowed to date official documents with Atomic dates alongside the traditional Gregorian ones, as well as businesses, organisations and ordinary citizens. While either dating system is acceptable, in the case of both being used, the Gregorian date is to be listed first for the sake of convenience. 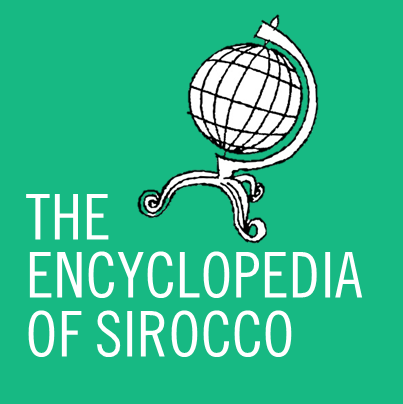 Devised by Premier Daniel Anderson on 19 December last year, the calendar honours Sirocco’s Atomic Age culture by dating itself from the first man-made atomic explosion on 16 July 1945. The Trinity test ushered in a new age that for better or for worse has had a large part in shaping the modern world, and as a result of its significance is highly respected in Sirocco. Speaking to media this afternoon, Anderson spoke of his pride for the calendar he created. The twelve months of the calendar are named after significant U.S. and British atomic tests (Trinity, Baker, Hurricane, Grable, Castle, Argus, Sedan, Prime, Julin), atomic projects (Manhattan, Plowshare) and the Nevada Test Site (Nevada). 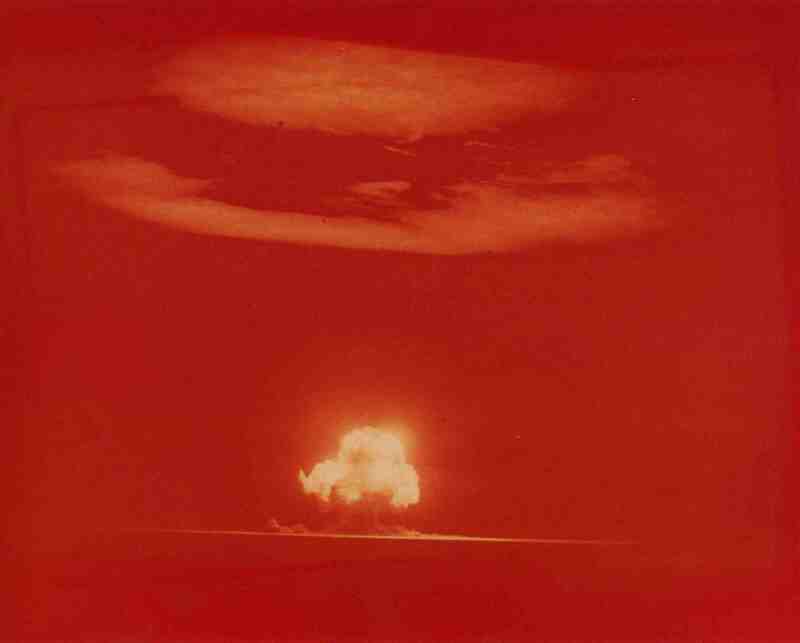 Celebrations for the new Atomic year are underway in Sirocco, with traditional Seeburg music being played in the lead-up to midnight, with a fanfare of the 1812 Overture played over video clips of 1950s U.S. atomic tests planned to ring in the new year. Siroccans will be given the day off tomorrow to celebrate the end of the year 67 and the beginning of the year 68, the first officially-recognised year of the calendar. Renasia has also confirmed it will be joining in the festivities when it enters the year 68 as well, with atomic testing respected there as in Sirocco. Renasian leader Jacob Tierney has proposed a public mushroom cloud display to see in the new year.